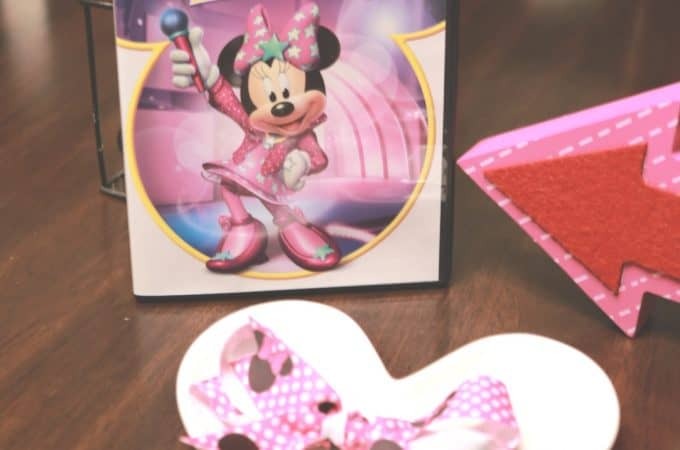 Simple Minnie Clip Bow Tutorial inspired by Minnie Bow Be Mine! 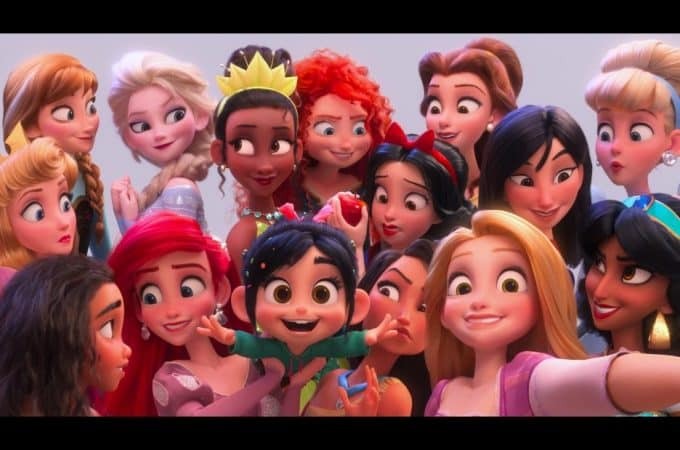 Ralph Breaks The Internet & FREE Poison Apple Design! 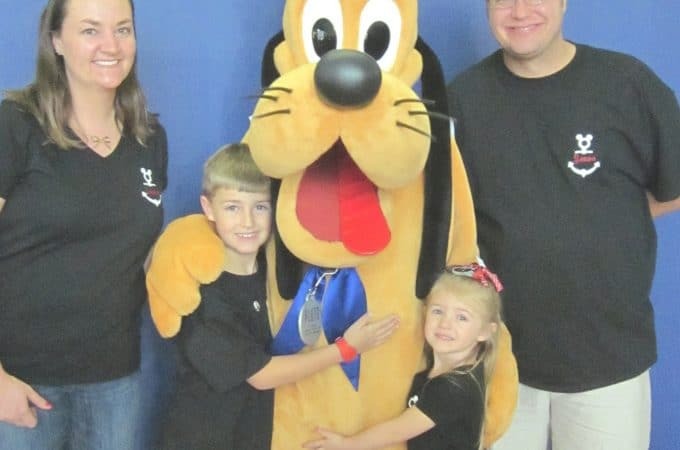 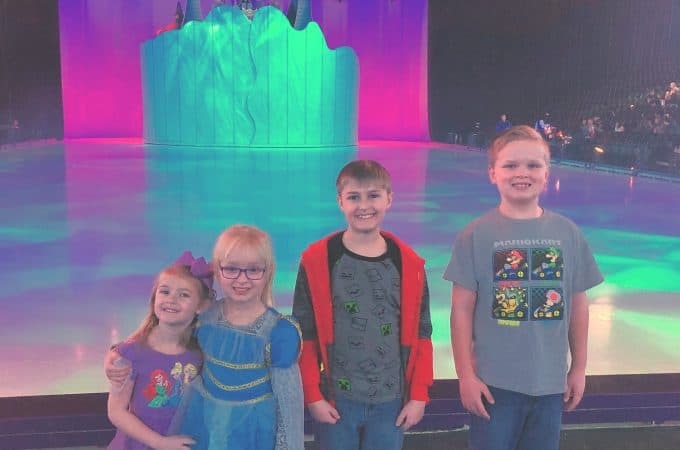 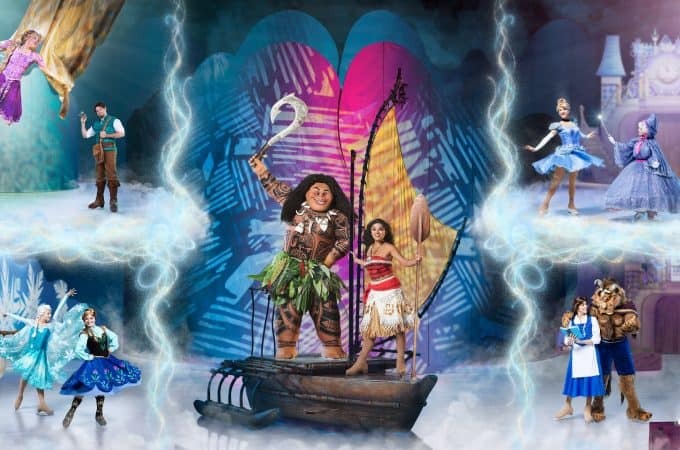 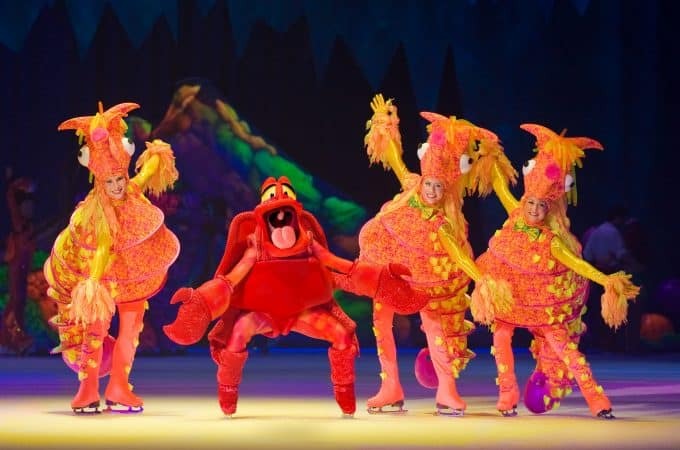 Disney On Ice Presents Dare to Dream Makes its Way Back to Denver! 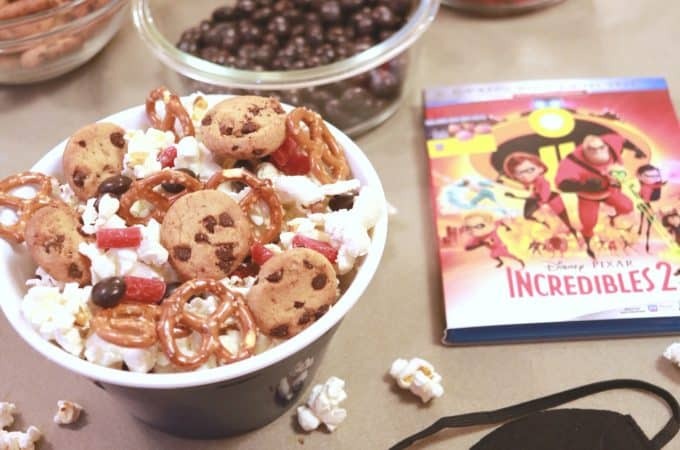 An INCREDIBLE Family Movie Night! 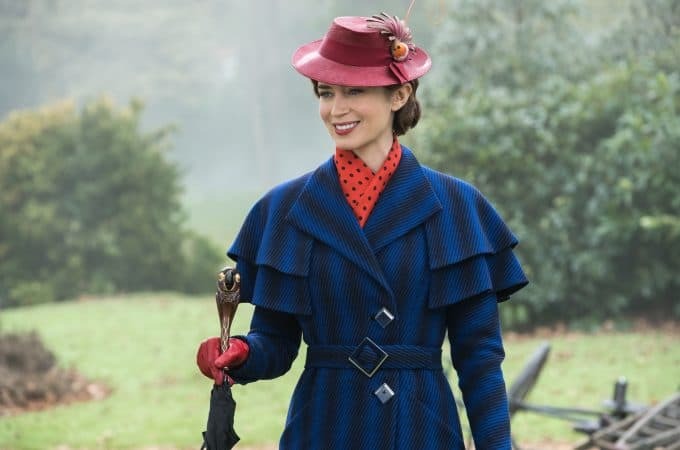 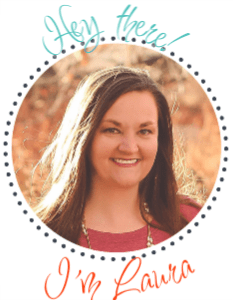 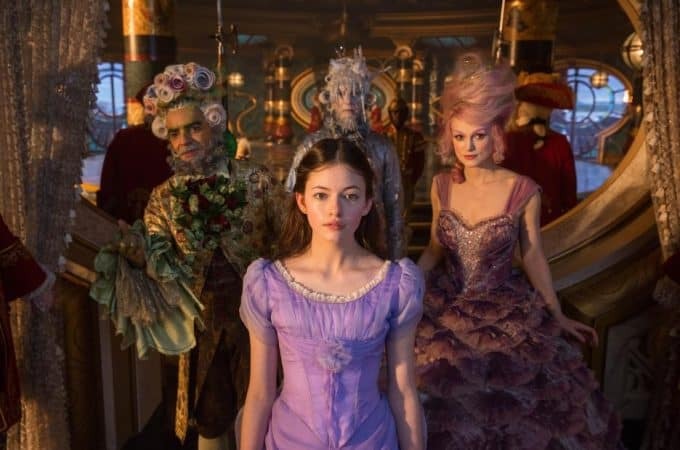 I LOVE The Nutcracker and the Four Realms and Here is Why!